Since 1999, True Value Rental has been your source for the very best and reliable equipment to meet all your equipment rental needs. We offer lawn and garden equipment for every need in your landscape, both commercial and residential. 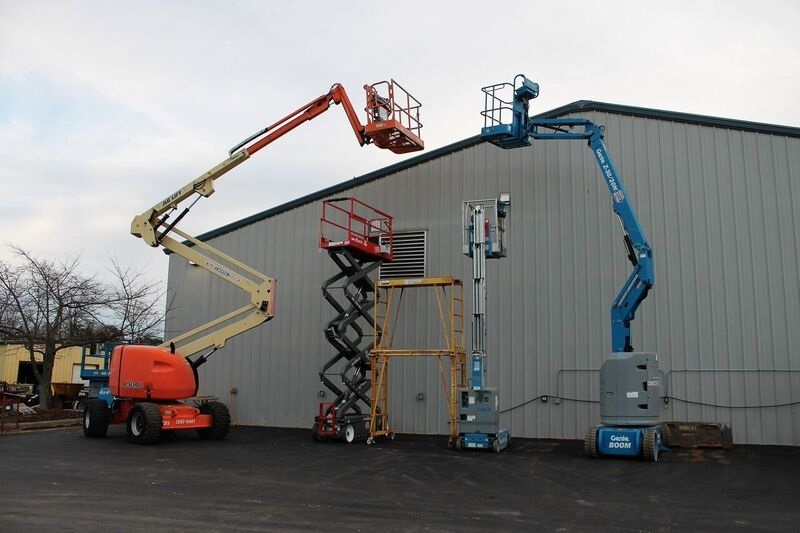 True Value Rental has a wide range of aerial equipment - we are specialists in "elevating" your job! Need a repair to some equipment? We've got you covered - and we accept work orders. Basically, we have everything you need for your next business or home project - plus great customer service - and it's all under one roof! We rent most items with a minimum of four(4) hours and can rent for 24 hours, 1 week, or 1 month. Call us today at (336) 852-0881 - our professional staff stands ready to answer your questions and offer solutions for every project!